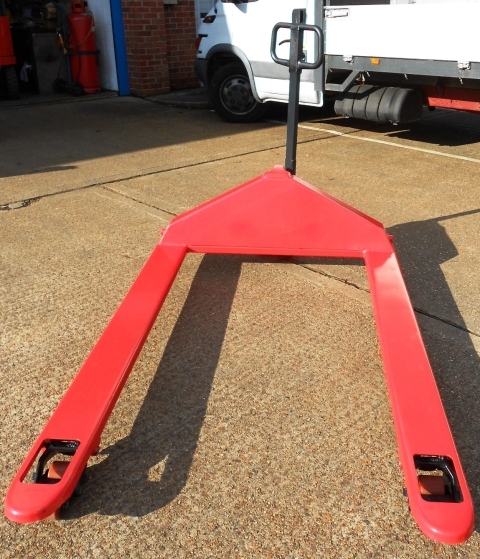 We offer a range of bespoke pallet trucks to suit various customer requirements. These include low profile extra wide and extended fork versions. 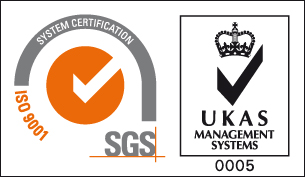 The manual pallet truck is a means of easy pallet transport by the operator and creates optimum working conditions for the user. 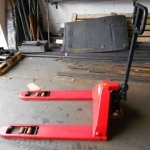 No damage to surroundings, pallets and goods – the pallet truck has an elegant design with rounded corners. 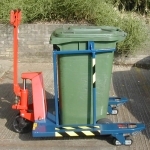 The wheelie bin transfer unit is used to lift and move heavy wheelie bins. The low profile was designed for low level entry pallets.